Although there are a number of slider and rotating screen Ultrabooks out there it’s the dockable slates that seem to interest the readers here the most. 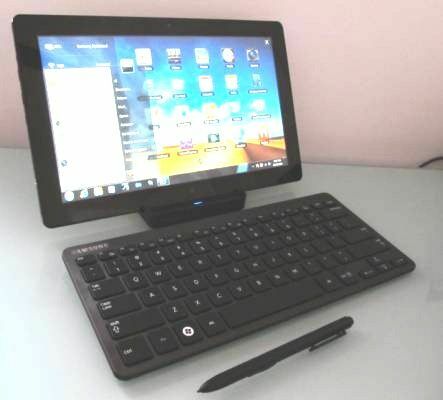 The Samsung XE700 / Smart PC Pro is available in a number of location now but it’s the Acer Iconia W700 that get’s the first round of reviews. Laptop Magazine and CNet have published their thoughts so make sure you read these to get a feel for weight, battery life, performance and features for this new phase of Window Tablet PCs. 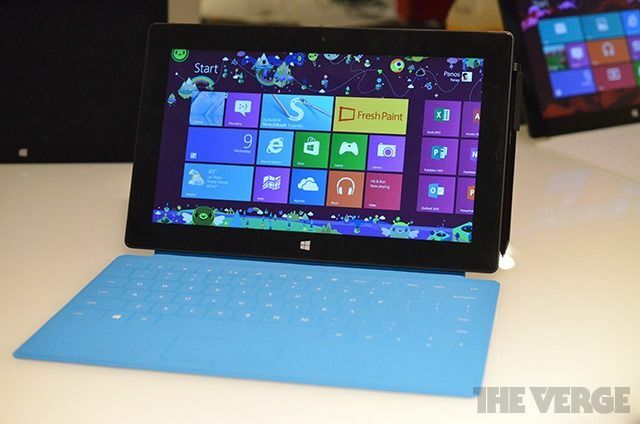 Want to know the performance characteristics of the Microsoft Surface Pro? Read on. 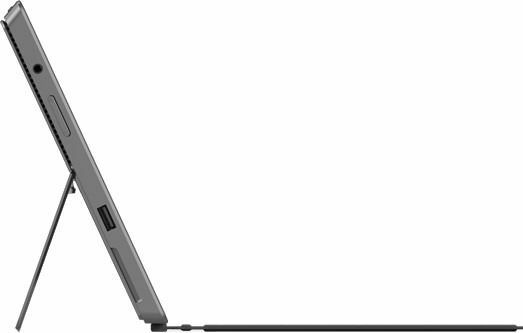 Microsoft Surface Pro details [here] have been revealed to the point where I now have a very good idea of how it will perform. We all know It will be using a 3rd Gen Intel Core i5 ultra mobile processor and because the device design will be very mobile-focused we know that there’s a very close similarity to Ultrabooks. Importantly we know that there’s a 42Wh battery inside which gives us all the information we need to determine battery life under a number of conditions. 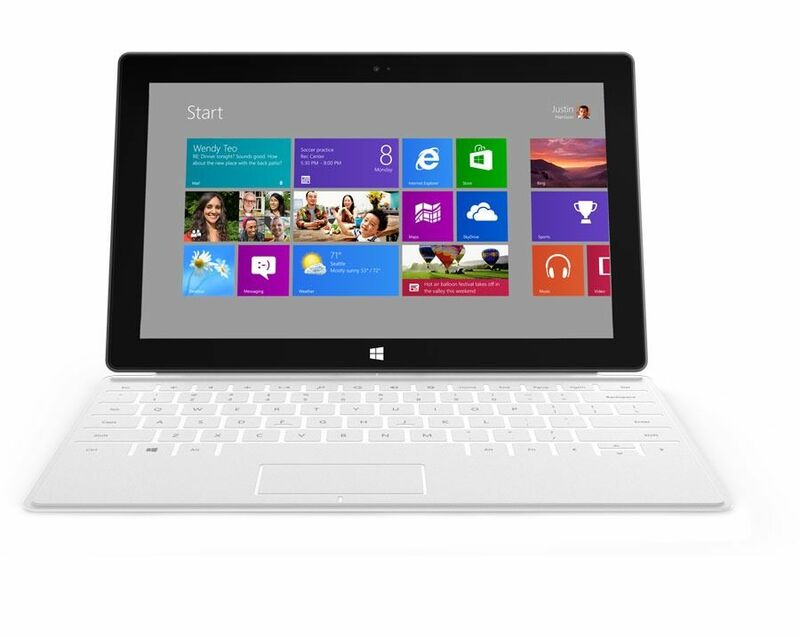 The Windows RT version of the Microsoft Surface tablet / convertible is coming on 26th October, along with Windows 8. 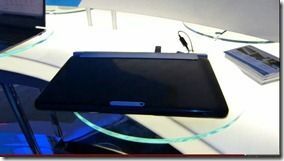 Unfortunately the new information doesn’t include anything new about what could be more interesting to readers of Ultrabooknews – the Intel based version of Microsoft Surface. 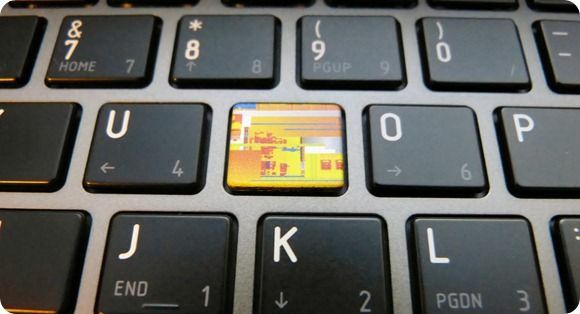 I wrote about the Ultrabook ‘project’ yesterday. That is, everything that is being done by Intel and partners across the world to create the best Ultrabook for the future. 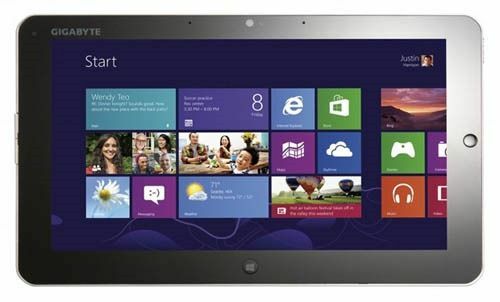 At meetings next week, Intel and partners will be meeting with the same aim – making the Ultrabook. 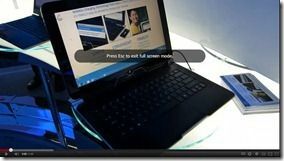 In a report at Digitimes, details on the Taiwanese leg of the Ultrabook Ecosystem Symposium have been revealed. According to another report, there’s a repeat of the event in China on August 2nd. I call the Samsung XE700 an Ultraslate. 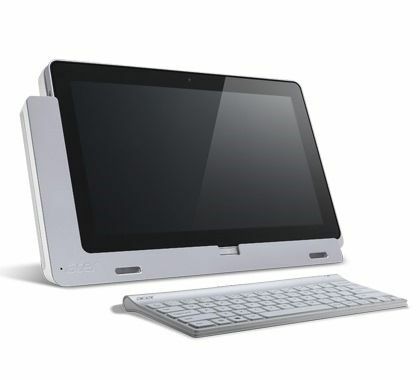 It’s effectively an Ultrabook in a tablet form factor and it comes with a Bluetooth keyboard and a docking station. 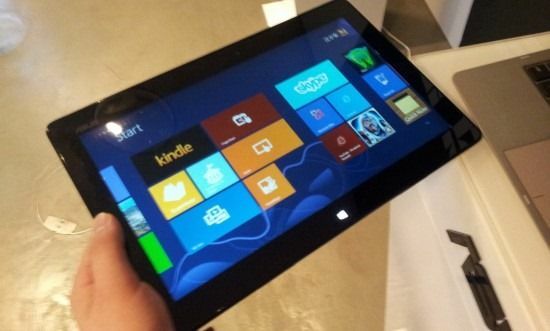 It’s one of the most flexible, usable tablets I’ve seen in a long time and it’s also a design milestone. This is the first time I’ve seen desktop-class computing in under 1KG of tablet with a decent (for tablet PCs) battery life. 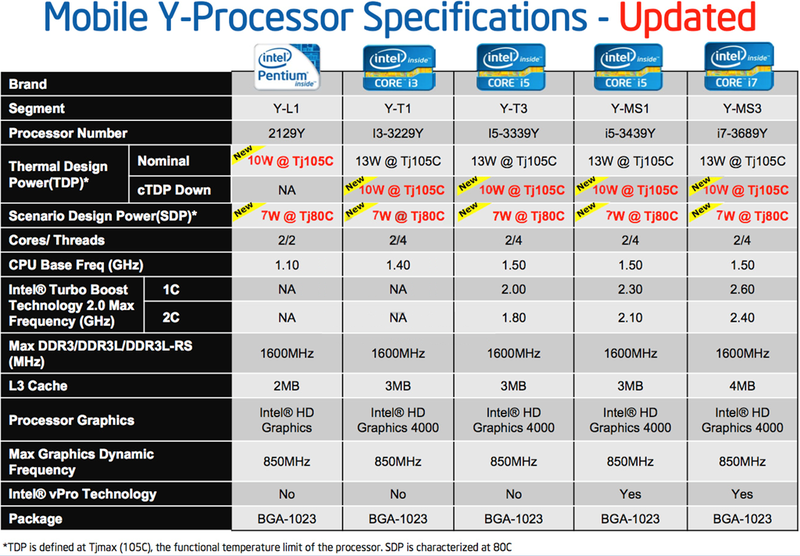 It’s a 2011 design too which means with Ivy Bridge, those designs can move forward with smaller, lighter form facts and/or longer battery life. Once you’ve got all the electronics in the screen you can do some very cool designs including ones with detachable keyboards. 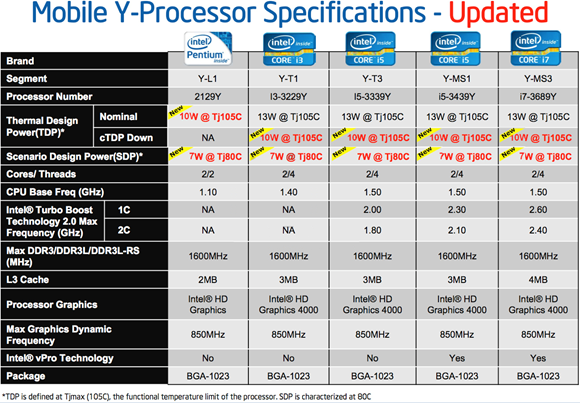 Intel CFO Stacy Smith reveals in a video by The Street (below) that he’s seen such a design. We’re wondering if it’s this Compal design that we saw at CES. 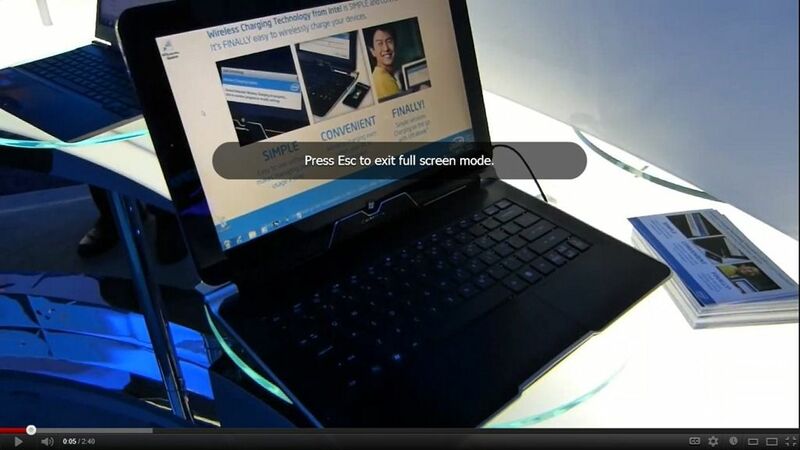 Ultrabooks are all about getting full computing power in a lightweight, stylish and long-battery life solution. Core i3, i5 and i7 ‘ultra low voltage’ platforms are the core of these systems but there are a few non-ultrabook solutions that use this platform and still provide a thin and light solution. One of them is a true alternative. 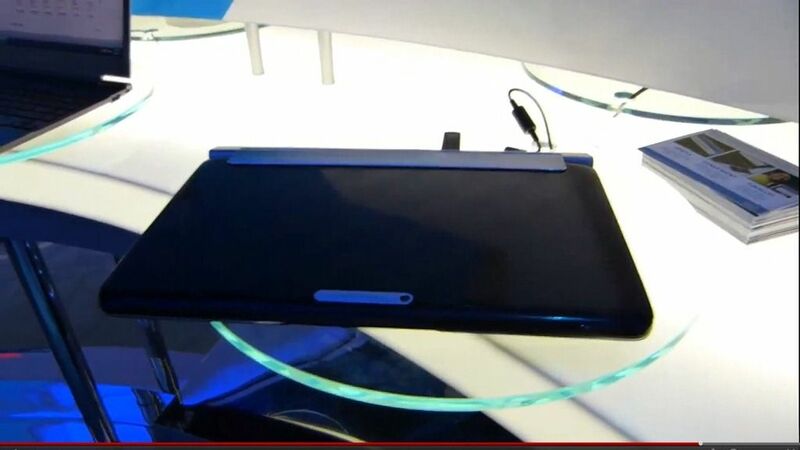 It’s a tablet/docking station combo that I’ve written about before. The Samsung Series 7 XE700 and today the prices are looking a lot better than they did a month ago. Prefer your Ultrabook in two separate parts for portability between big-screen desks? Fancy being ahead of the curve on touch-enabled Ultrabooks? 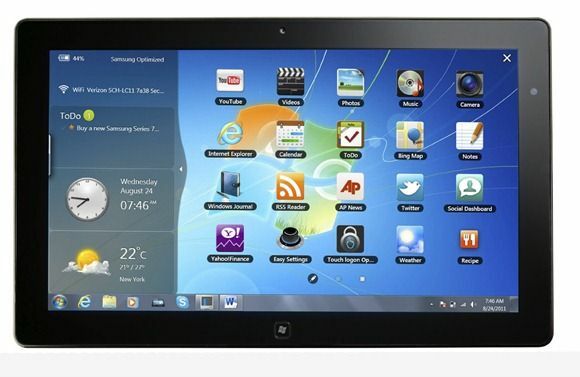 The Samsung Series 7 Slate (XE700) is a tablet you need to pay attention too. After months of waiting (we did our first tests on this back in September) it’s shipping and you can expect a range of reports from various sites next week.